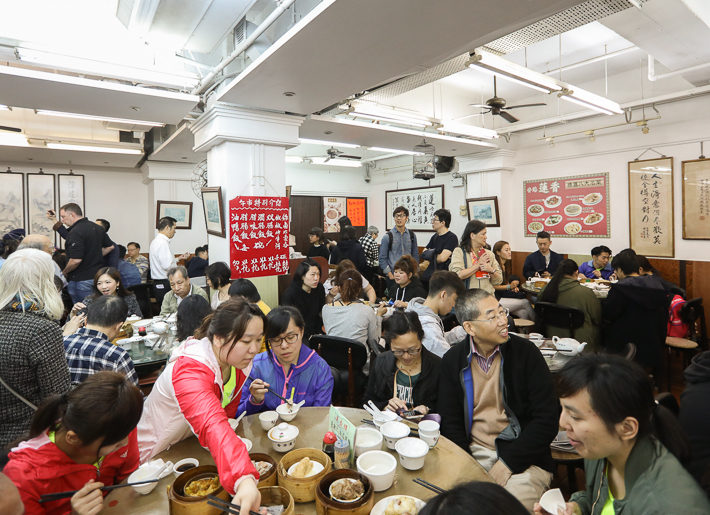 Lin Heung Tea House in Sheung Wan is one of the oldest teahouses in Hong Kong and it is one of the few Chinese restaurants that serves dim sum the traditional way. An unassuming Chinese restaurant which offers both locals and tourists the most authentic Cantonese dining experience you can get, this restaurant is definitely a place that is worth visiting—if you are willing to brave the crowd. 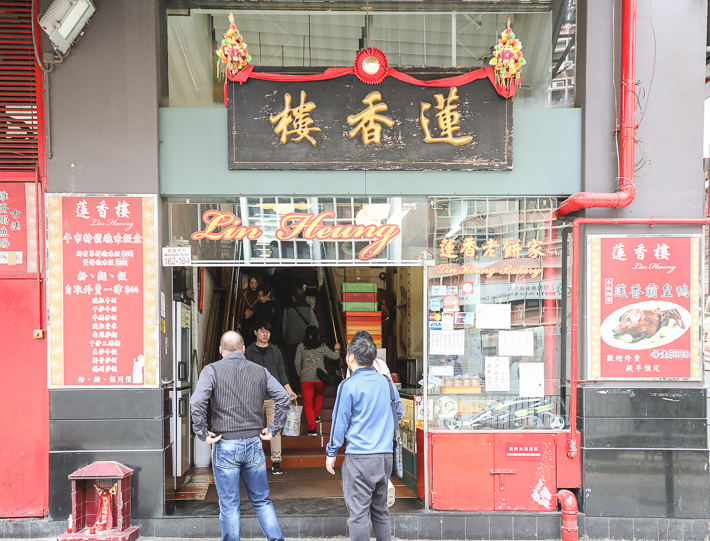 Lin Heung Tea House has been in business since 1889. For first-timers, get ready to fight for your food when you get to Lin Heung Tea House. You’ll find diners swarming to a pushcart whenever it gets out of the kitchen, and some dishes can get sold out within minutes so you have to be quick on your feet! This teahouse is almost perpetually crowded, but it truly is a must-visit destination when you are in Hong Kong. What else can we say? Lin Heung Tea House may not be the best option for the faint-hearted, but it sure is one hell of an experience. Read: 15 Best Dim Sum Restaurants in Hong Kong that offer the quintessential dim sum experience.